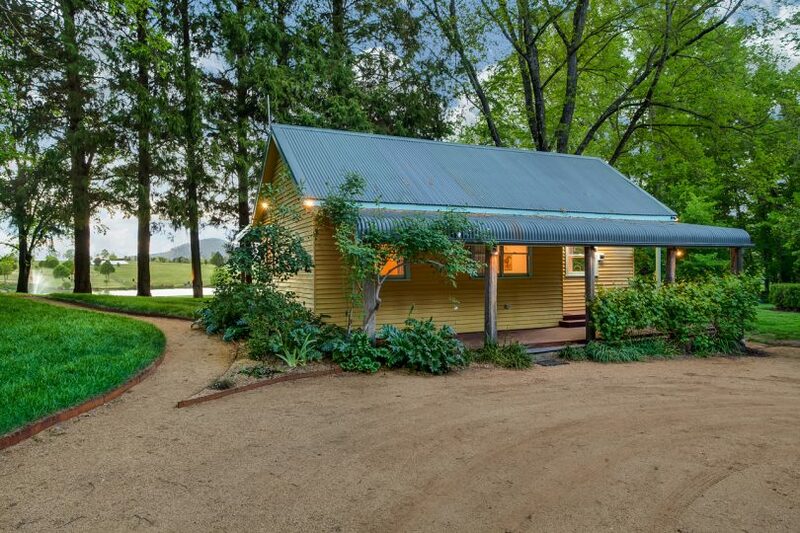 The breathtakingly romantic Mona Farm is up for sale. All photos by Northern Exposure Photography. 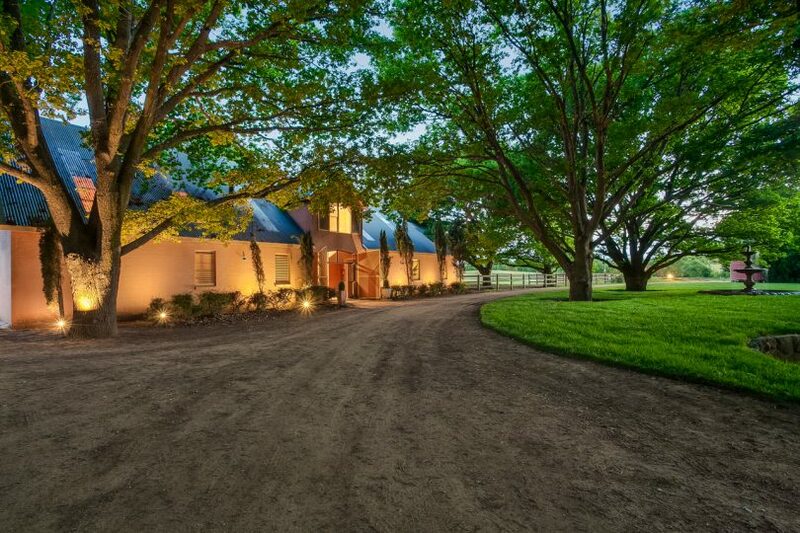 A stunning country estate with all the grandeur and charm of a home from a Jane Austen novel is for sale in Braidwood and boasts several residences, a picturesque lake, a renovated wool shed, extensive equine areas and 124 acres of gardens. 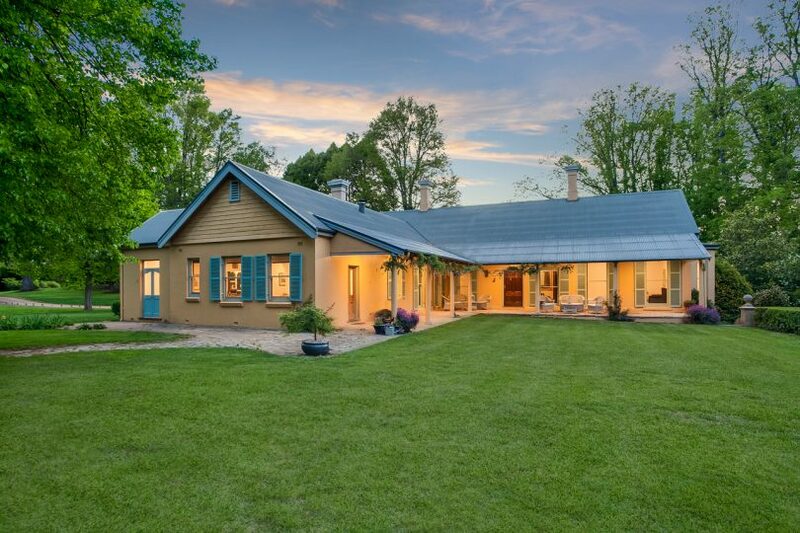 Located at 140 River Road in Braidwood, Mona Farm is steeped in history but has been fully renovated to a high standard of luxury and enjoys award-winning gardens inspired by English landscaper, Lancelot ‘‘Capability’’ Brown. 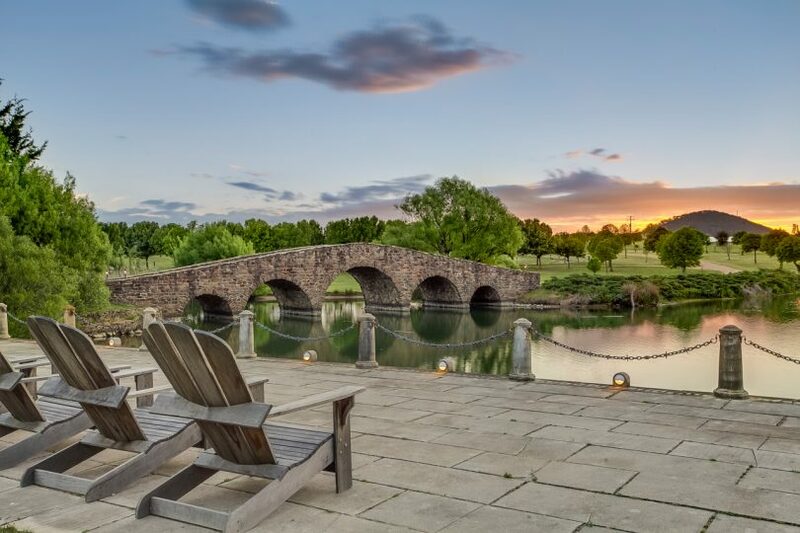 With an estimated price of around $5 million, the historic property also offers strong business opportunities in terms of accommodation and conference facilities, as well as being a working equestrian farm. The equine areas include an Olympic-sized dressage arena with a watered European surface, a 20-metre sand round yard, and a large stable block featuring six stables with day yards, tack room and feed room. Mona Farm is described by Knight Frank’s head of prestige residential sales, Deborah Cullen, as “breathtakingly romantic”. 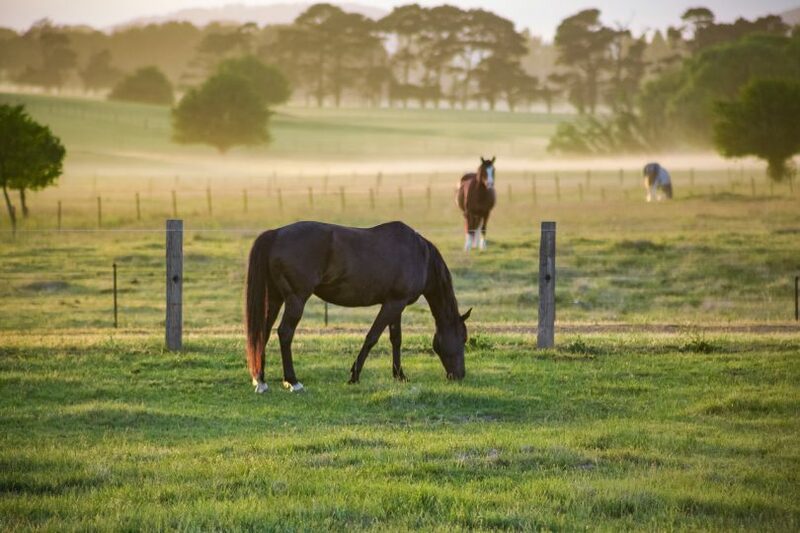 “It is an exquisite 124-acre gathering of historic buildings, enchanted gardens, and beautifully maintained pastures that must set it amongst Australia’s great rural treasures,” Ms Cullen said. “Certainly it has the pedigree – a landmark 1830’s land grant to British naval officer Thomas Braidwood who would carve off a portion to found the historic town of Braidwood. “As British settlers often did, the Braidwoods set out to re-create a bit of their homeland at Mona Farm and today it remains every inch a timeless English rose. The current owner, Rose Deo, purchased the property in 2014 with the aim of revitalising and restoring Mona Farm to its former glory. Having achieved that she is now moving on to her next project – an equestrian centre. 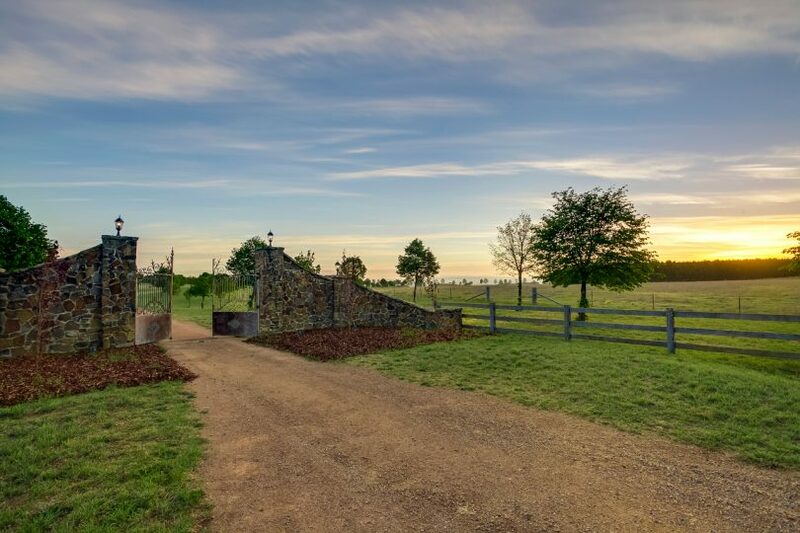 The dreamlike quality of Mona Farm is immediately apparent as you drive into the property, located on the edge of the historic town of Braidwood. 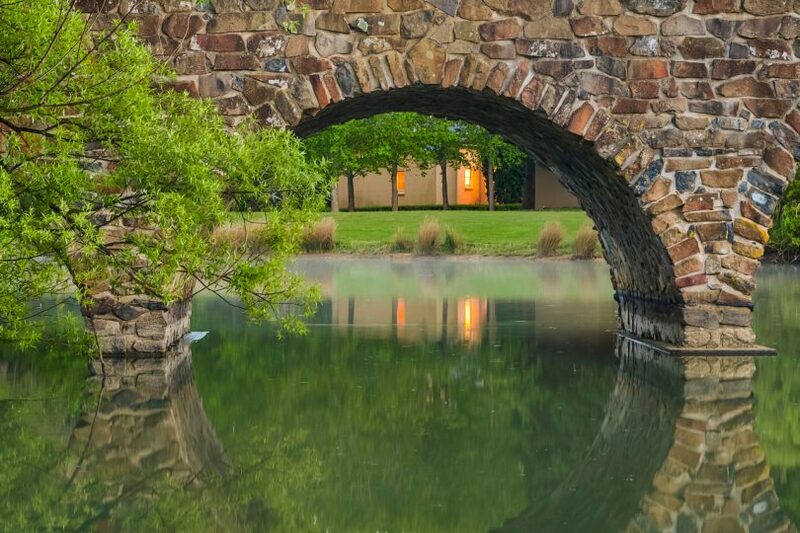 After entering through the main gates, a winding country road takes you over the Roman Palladian bridge and ornamental lake and past the stables until you arrive at the sprawling main residence. Surrounded by deep verandahs, the country style residence features four large bedrooms, 3.5 bathrooms and several living and entertaining areas. Mona Farm also contains an original 1903 coach house used by Cobb & Co which provides separate luxury accommodation comprising three bedrooms, three bathrooms, living and dining areas, and a kitchen. 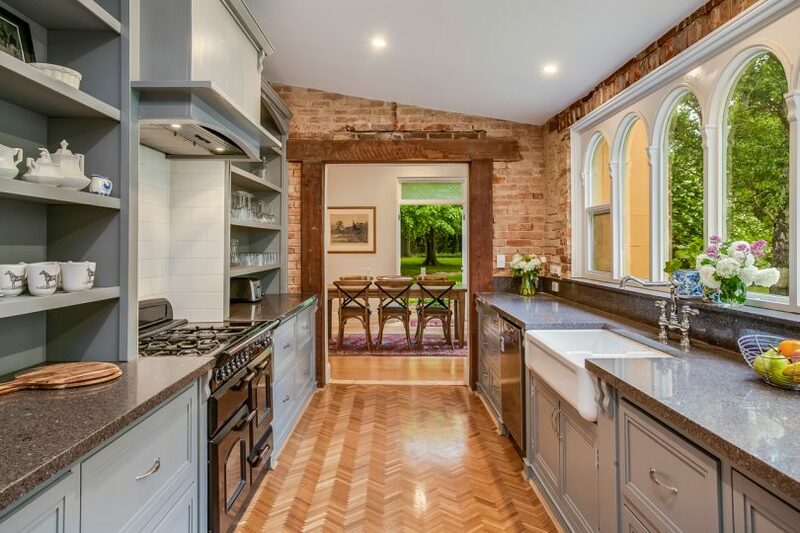 On top of this, the stables have separate living accommodation above, with four bedrooms, five bathrooms, a kitchen, and living and entertaining areas. 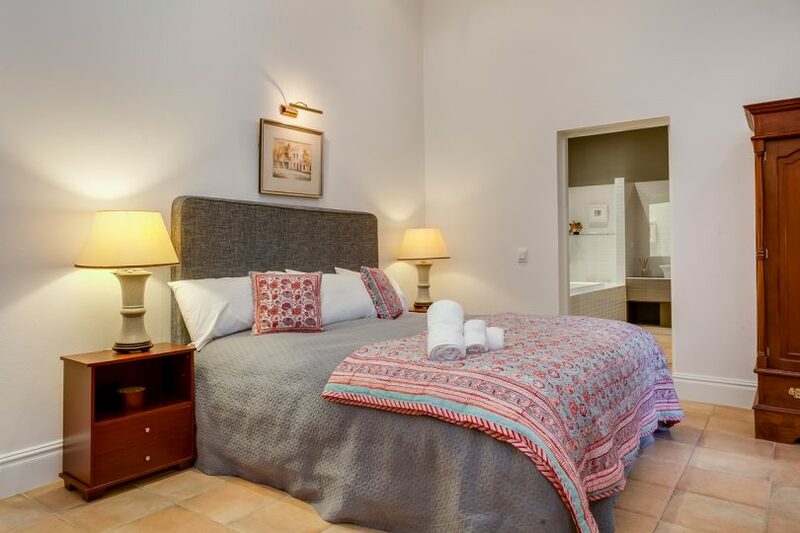 There is also a newly renovated self-contained cottage and a fully renovated wool shed which serves as a function centre or entertaining space. Knight Frank is selling Mona Farm through an Expressions of Interest process, with the sale being exclusively managed by Ms Cullen and her colleague Richard Sholl. For more details or to obtain an information package, please contact Ms Cullen on 0401 849 955 or Richard Sholl at 0430 803 424 or click here to see the listing. Viewings are by appointment only. Below is a video of the property created by Golden Eye Media.